No More Converted Clicks metric in Adwords: Google says it’s outdated. Learn How to Move from Converted Clicks to Conversions. Announced early this week in Google’s official blog on AdWords, the “Converted Clicks” metric in Adwords will be done away with. Officially, “Converted clicks” will not be supported starting October 2016, the last quarter of this year. What is the “Converted Clicks” metric? On the Google Adwords dashboard, if Converted Clicks is one of the metrics you look at, you will find a “Converted Clicks” column and on top of a column, the name of the column and a question mark at the end of it (see image below). When you hover on the question mark, a window would show providing information about this metric. 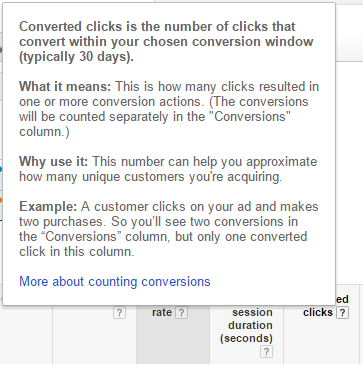 According to the information available in the Google Adwords dashboard, Converted Clicks is “the number of clicks that convert within your chosen conversion window (typically 30 days).” It is how many clicks produced one or more conversion actions which is usually counted under the “Conversions” metric. 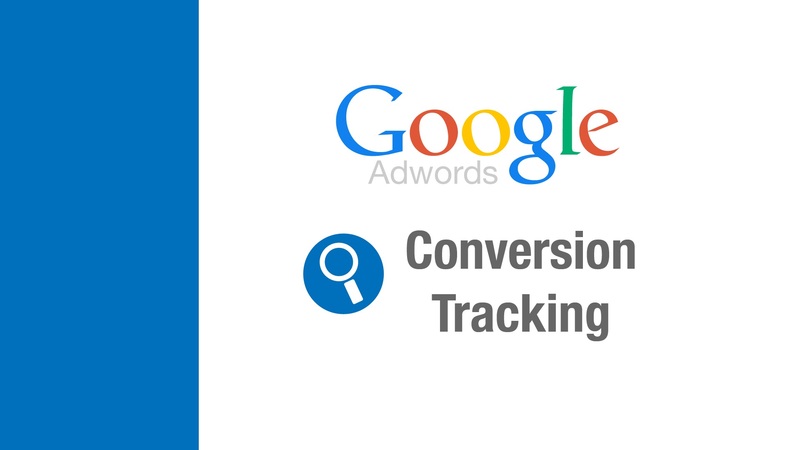 The Converted Clicks metric helps you in your Google Adwords advertising to approximate the number of unique customers are being acquired through the campaign. If you’re already using “Conversions” for reporting and bidding, you do not have to do anything. But, if you are using Converted Clicks as your primary bid metric for Target CPA or Enhanced CPC you should plan on updating ro changing to “Conversions” by September 21st. You will find a step-by-step process on how to do this below. Below is a very simple and easy step-by-step process on how to shift from using Converted Clicks metric to Conversions metric. 1. 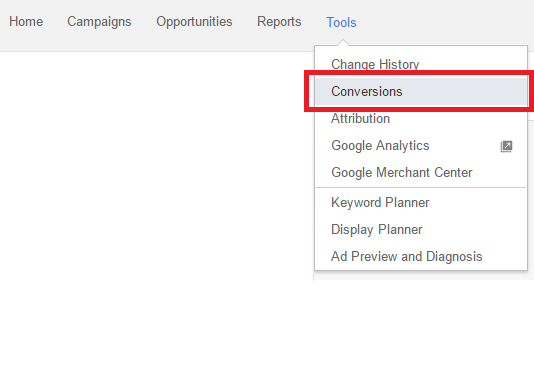 On the Google Adwords dashboard, click “Tools” on the menu bar (found on top of the page) and then “Conversions”. 2. After clicking, by default, you will be taken to the Conversion Actions page. On the left side of the screen (sidebar), loate and click “Settings”. You will see a the Conversion bid metric section where you can choose between Converted Clicks and Conversions. Just click the button before Conversions and then click “Save”.